To ask Linda Nelson questions, please sign up. A group of people who want to read and share what they have read and make friends. Do you know why I wrote the Wings from Ashes series? Being the mother of an addict, I had to vent about the lives of addicts in a way to deal with my own fears. Linda was watching the news last summer when she saw her son's counselor speaking about the dangers of a designer drug that was hitting our streets. She wanted everyone to know how dangerous Bath Salts was. This incident gave Linda the idea to write Road Salt. While this book is completely fictional, the main idea of the teens taking the road trip south was sparked by an incident that happened in her daugter's life several years ago. Giving the reason why her daughter said, "Good book, but bad memories." 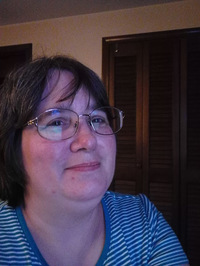 I would like to thank you for being my friend here on GoodReads, which is a fantastic site where one is able to converse with so many likeminded people including authors and readers, writers and book bloggers. Your novel 'Aaron & Keja: Time Dragon' was just spectacular! I look forward to reading more of your work in the future. When I wrote the plot outline for Witch Book I used a tarot card spread to come up with some good common conflict. I have become so fond of reading on my kindle it is now hard to open a print book and sit down and read it. I think it is the fact that I can change the font size to something more comfortable to my eyes. So much for that proof copy of Aaron & Keja: Time Dragon. I had to do one more edit... I guess I missed a couple of chapters. I am still shooting for August 27th for the release date for the paperback. I am trying so hard to make this book better than the last one I wrote. I will keep telling myself, "I can do this." Stacy wrote: "Linda - Thank you for your Friendship here on Goodreads!" 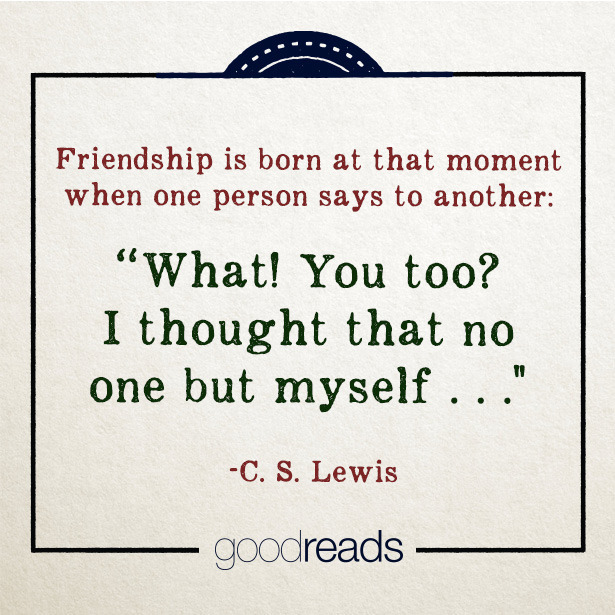 Linda - Thank you for your Friendship here on Goodreads! For those of you who would like an ebook copy of my book Friends of Choice to read, I have another coupon code for you. 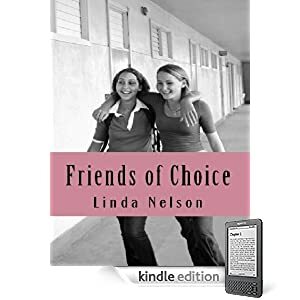 Thank you for your interest in my book, Friends of Choice. The book is available in several different ebook formats. Thanks for the nice review of Peter and the Whimper-Whineys! I am so glad you liked it, and very happy that you won it! I am also very pleased to have made a new friend. Cheryl wrote: "Thanks for accepting my friendship, Linda." I am always looking forward to meeting new friends. It is nice to meet you, Cheryl. Thanks for accepting my friendship, Linda. For those who would be interested, I do keep a book blog of the books I have read and reviewed. Friends of Choice is getting a book cover make-over. New cover coming soon. Click on below link to see the new and improved cover. I am working on my first NaNoWriMo Project called Wish Away. I would like to invite my friends to stop by Smashwords.com if they would like and follow my uploaded draft version. Sarah and Ryan try to rid their town of a Genie running rampant in their town. While they try to track down the Genie, they discover their own wishes are about to come true. Love, Life, and happiness is all they ever wanted. Love being the least wish of all to ever be expected to come true. Harlequin Books wrote: "Hello Linda, it is a pleasure to meet you." Hello, It is so nice to meet you too. Hello Linda, it is a pleasure to meet you. Darcia wrote: "Thanks for the add, Linda! It's great to meet you!" Thanks for the add, Linda! It's great to meet you!